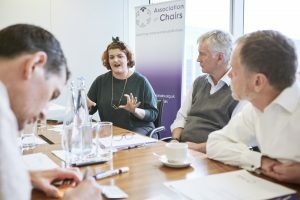 Are you Chair of a smaller charity? We have heard about what inspires, troubles and frustrates you. This programme has been developed to meet your needs. 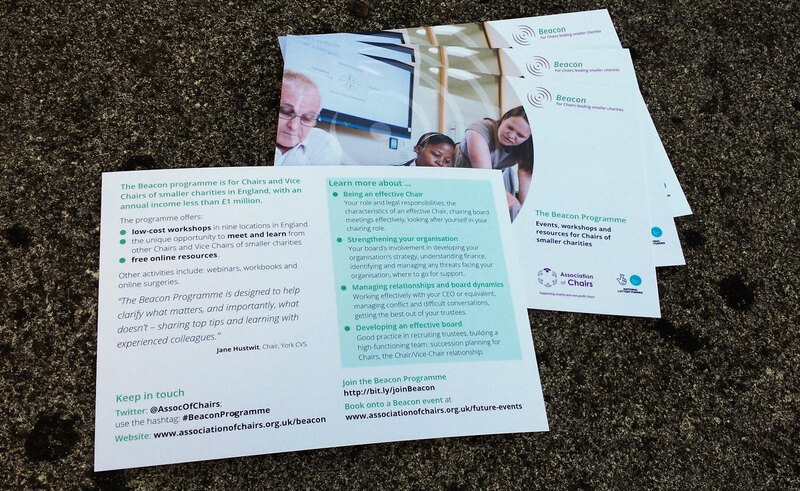 We consulted with over 150 smaller charities and our advisory group to develop the programme. 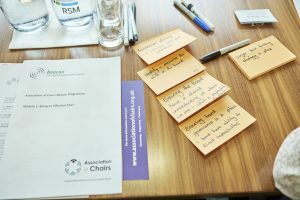 Our workshops have been piloted with small groups of Chairs. 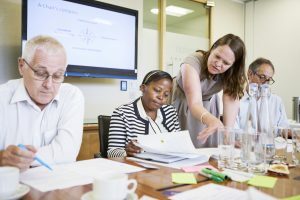 Central to the programme is our series of four workshops running in nine locations across England from 2018 to 2020. We have produced guides, tips and tools to support the topics of the workshops. Access these for free when you join the programme. 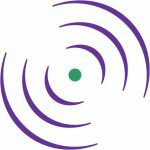 Could you help promote Beacon in your newsletter or on social media? Register to get access to Beacon events, resources and webinars. 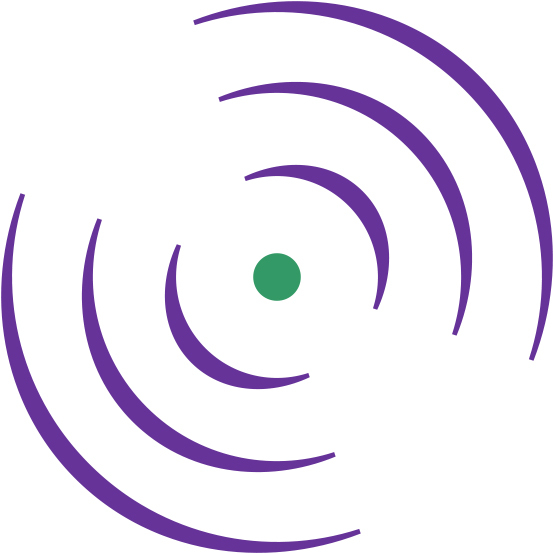 Be the first to hear about Beacon's news, events and resources. Thank you. You have successfully signed up for the e-bulletin. Beacon not for you? Join AoC for other events and resources.